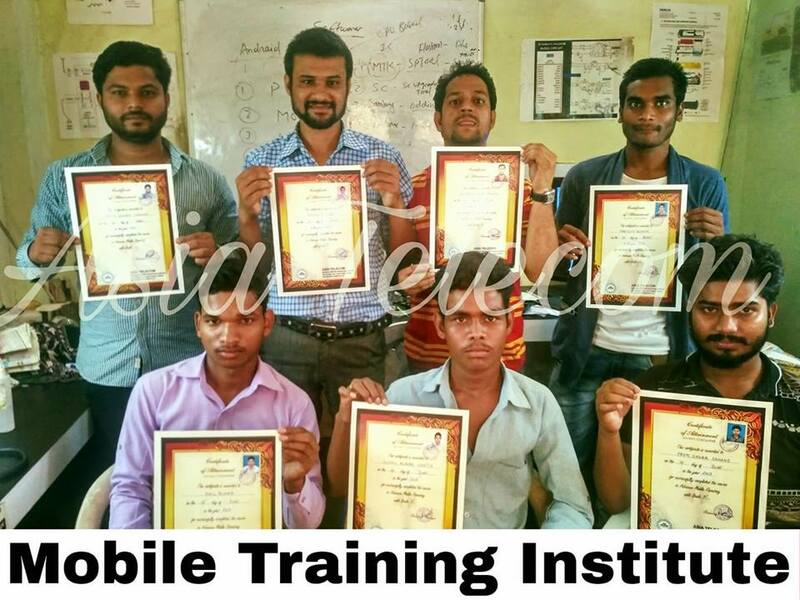 At Asia Telecom Mobile Repairing Institute we aim to provide best training for Mobile, Smartphones and Tablets. More than 500+ Students pleaced in Mobile service centers across India. Our batch sizes are small which help us to deliver the best and give focused training. Fully equipped Lab with latest software flashing boxes and tools. Our lab has all the tools available to learn mobile repair. We believe in the philosophy of doing things practically. We give practical training to our students so that they get hands on experience.